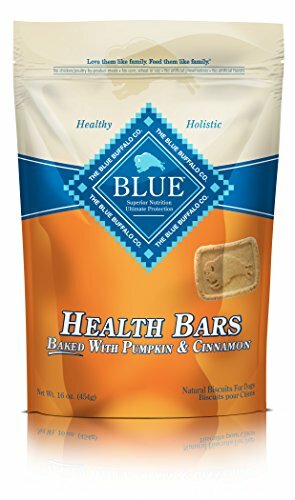 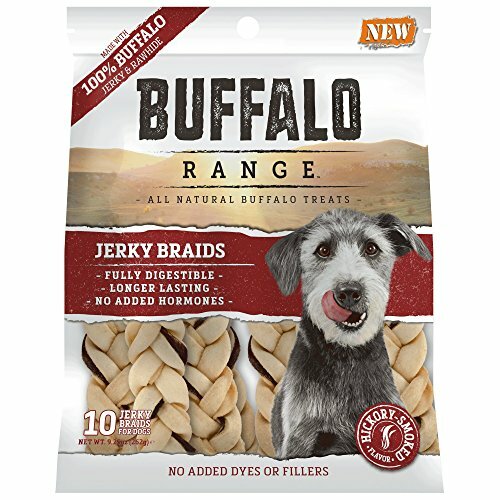 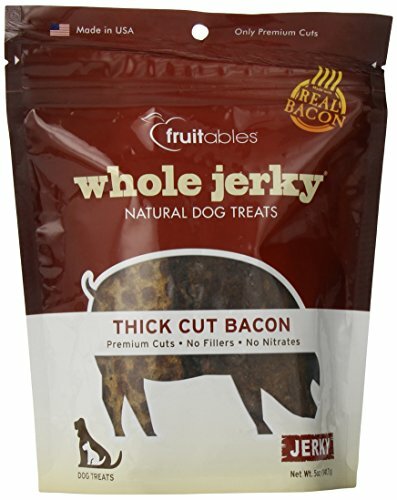 Healthy Dog Treats Puppers Go Nuts For! 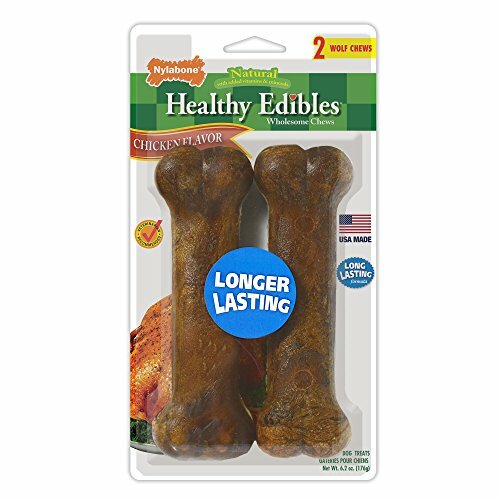 Healthy dog treats are an important part of your dogs life. 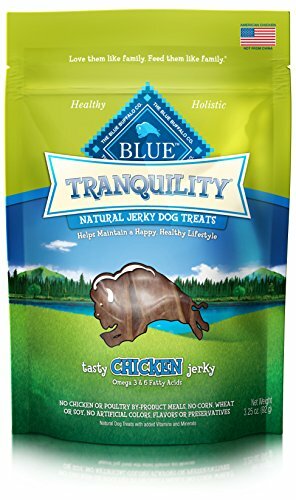 They enhance your relationship with your dog and make training so much easier. 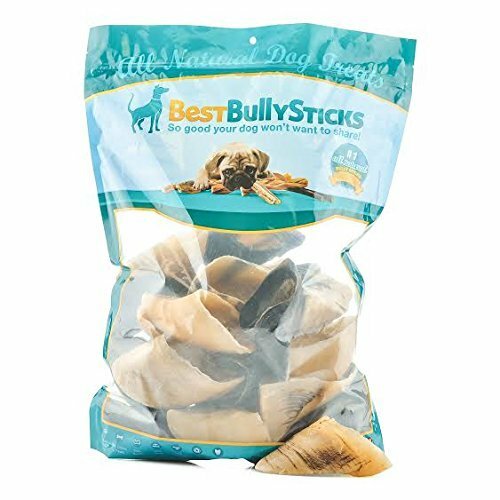 Whether you're looking for a chewy treat to keep your dog busy for a good while or a quick "atta boy" tidbit to reinforce good behavior we are confident you'll find an excellent choice below. 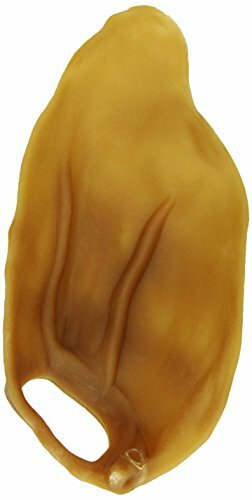 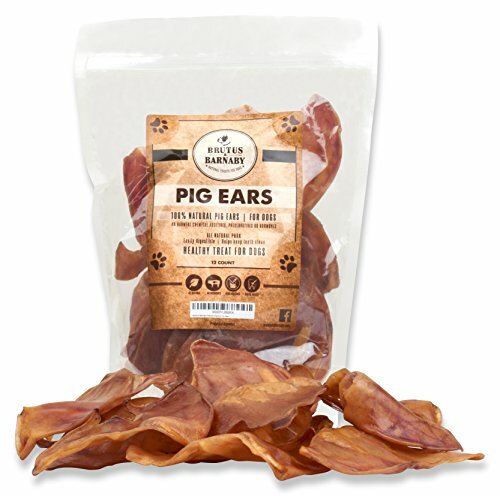 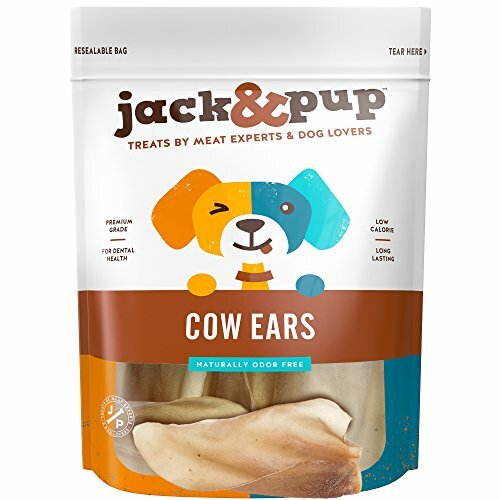 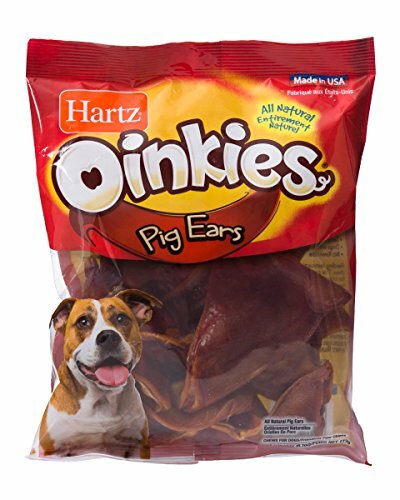 Animal ear treats are a favorite of both dogs and owners everywhere. 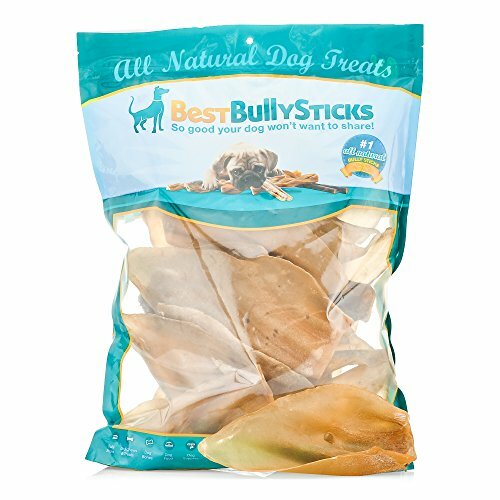 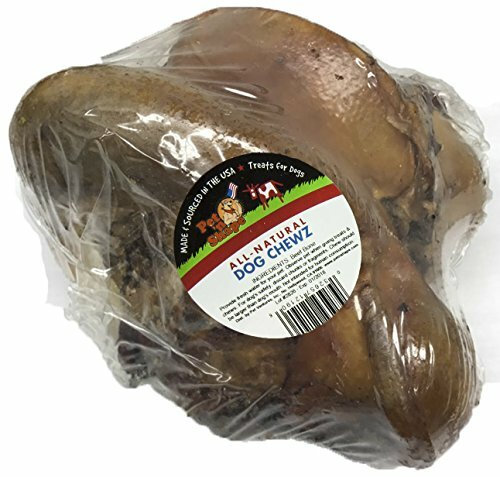 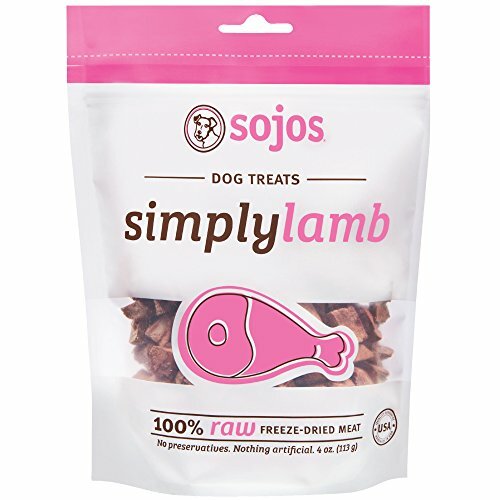 A nutritious and natural treat you can give to your dog that will keep him busily chewing for a good while. 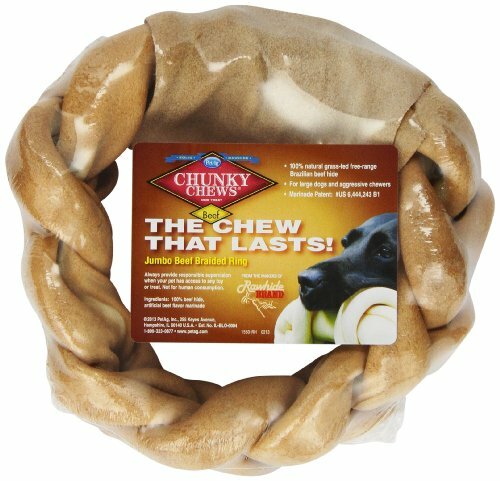 Dogs need to chew. 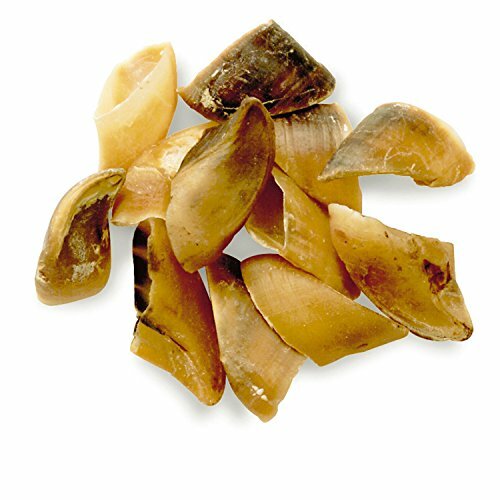 It's good exercise for their jaw muscles, keep them busy and cleans their teeth all at once. 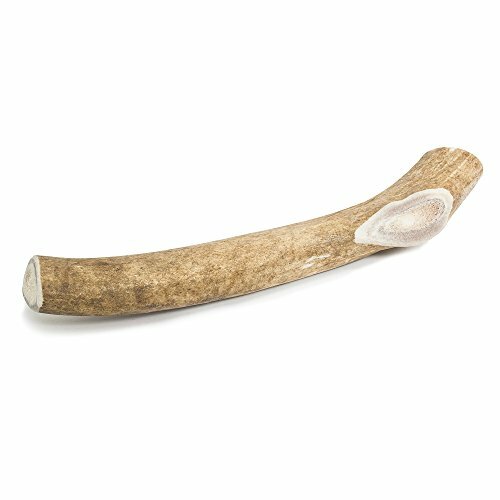 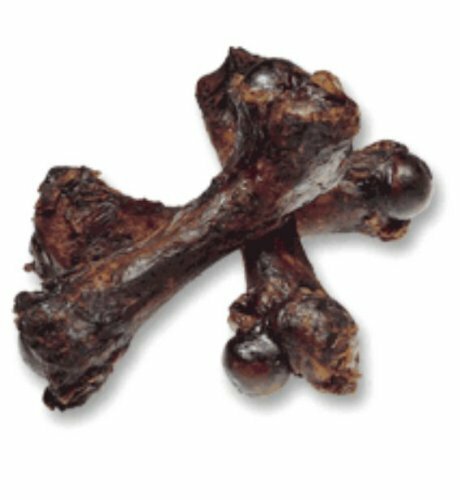 Whether you choose natural bones, antlers or a manufactured dog bone as a chew treat be sure to get one sized properly for your dog. 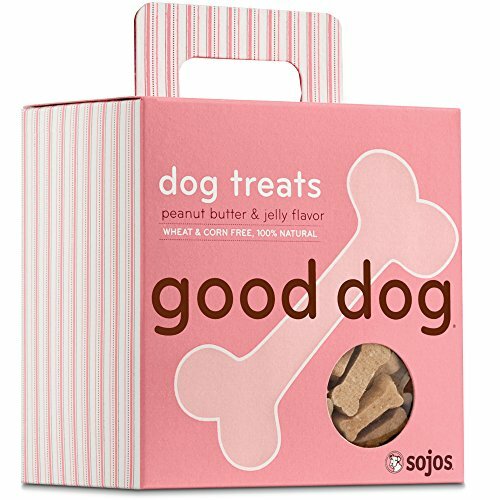 Dog biscuits and cookies are a favorite treat for rewarding your dog when she's been a good girl. 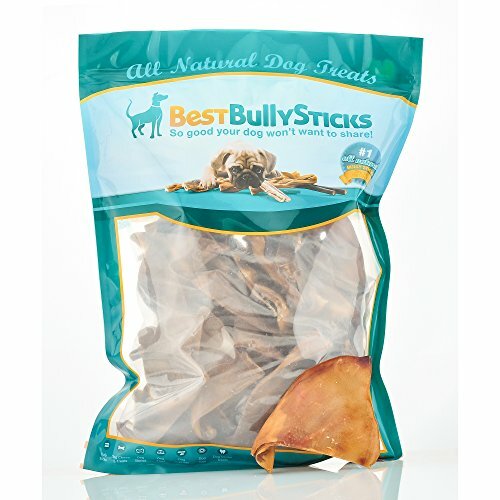 Just keep in mind your dogs size and nutritional needs when selecting your treats. 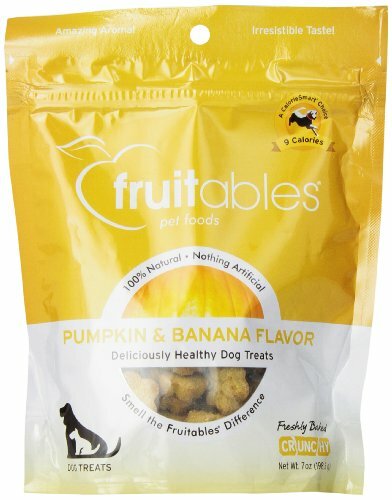 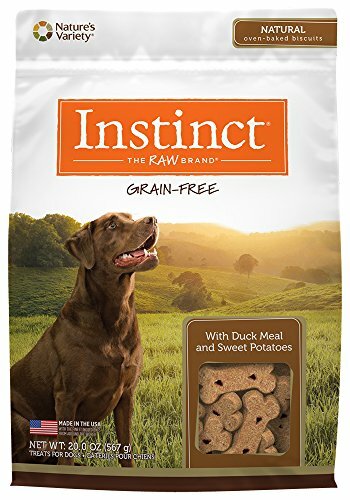 Always remember to include the treats you feed to your dog in her overall daily calorie count so you don't treat them into overweight puppers! 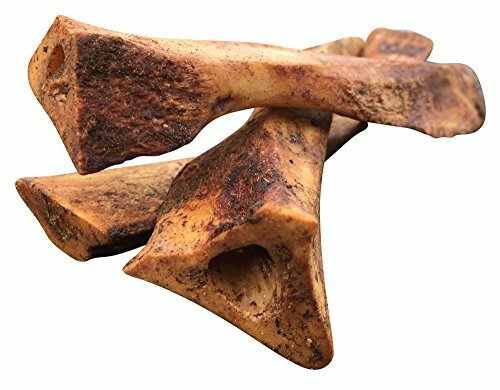 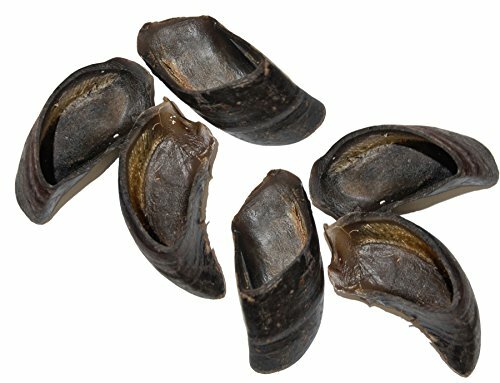 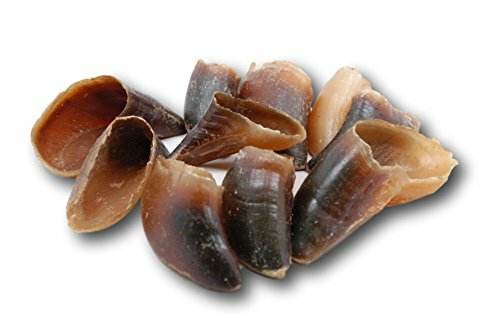 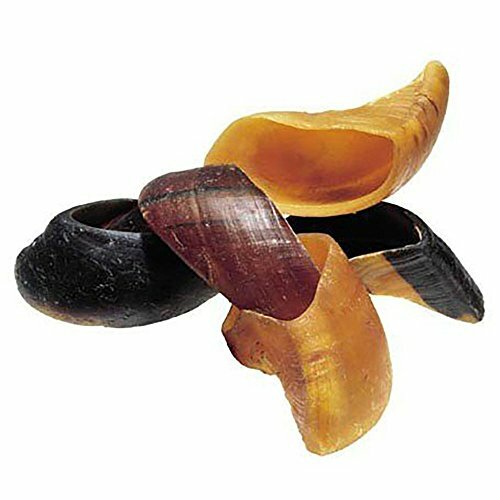 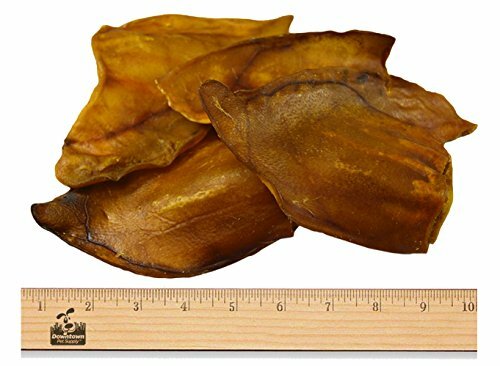 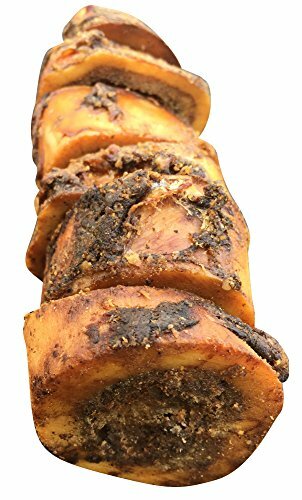 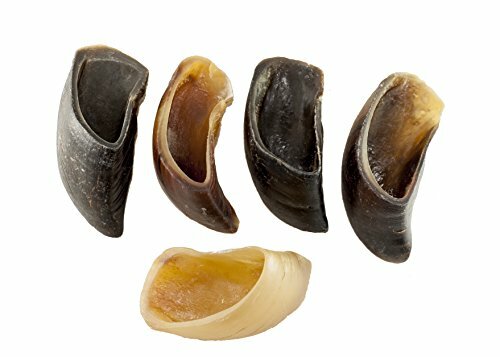 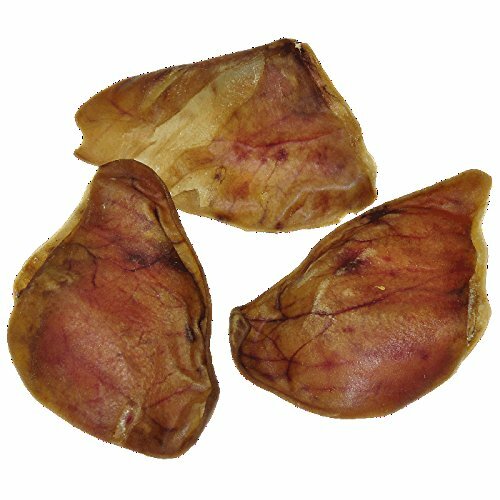 Hooves are excellent natural chew treats for your doggies. 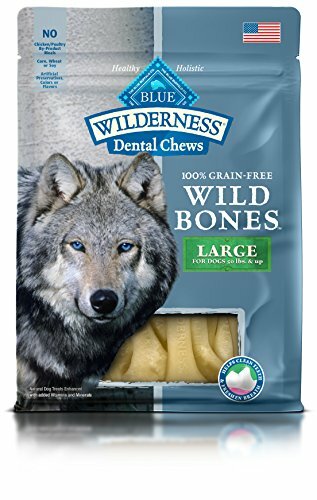 They are hard enough to encourage chewing and gnawing without the danger of breaking teeth. 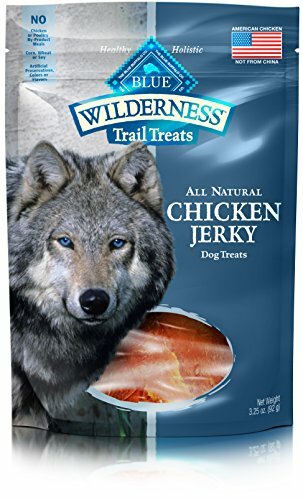 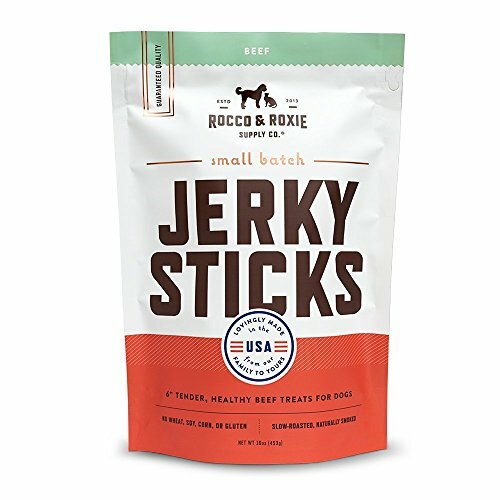 Dog jerky treats are the best of all worlds when it comes to treats for your puppers. 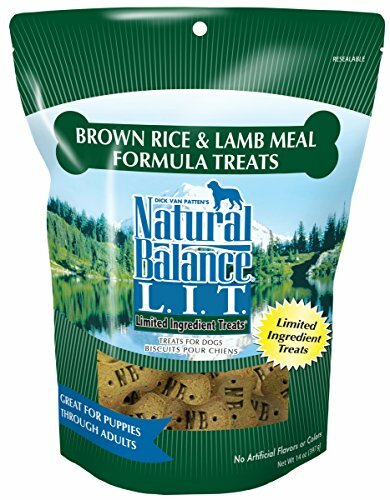 They are packed with nutrition and usually have very little or no fillers. 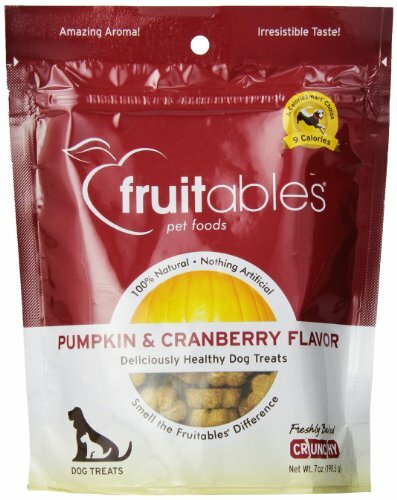 Depending on the kind you purchase you can give them out as chew treats or broken up to dole out as training treats. 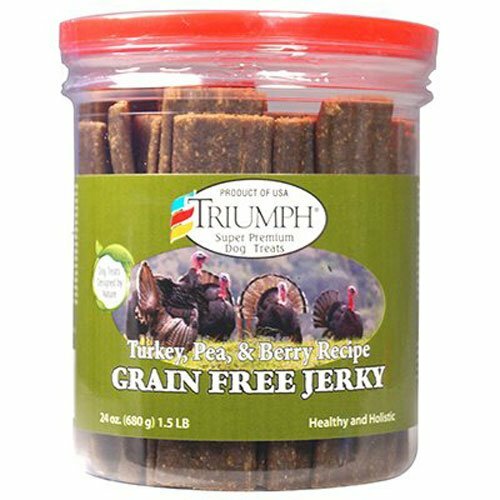 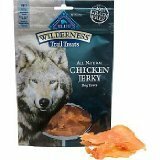 Triumph Dog Turkey, Pea, & Berry Grain Free Jerky, 24-Ounce Rocco & Roxie Gourmet Jerky Dog Treats - Slow Smoked, Delicious, Tender AND Healthy 6 Fruitables Whole Jerky Thick Cut Bacon Dog Treats BLUE Wilderness Trail Treats Grain Free Chicken Jerky Dog Treats 3.25-oz Fruitables Whole Jerky Grilled Bison Strips Dog Treats BLUE Tranquility Chicken Jerky Dog Treats 3.25-oz Full Moon All Natural Human Grade Dog Treats, Chicken Jerky, 24 Ounce Blue Buffalo Wilderness Chicken Dog Jerky Treats. 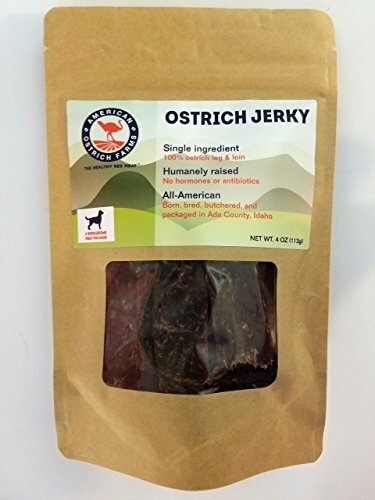 Non-artificial, Protein-packed Pet Supplies / Shops Ostrich Jerky for Pets: Single Ingredient, 100% Natural, All-American, tastes just like beef, but far healthier! 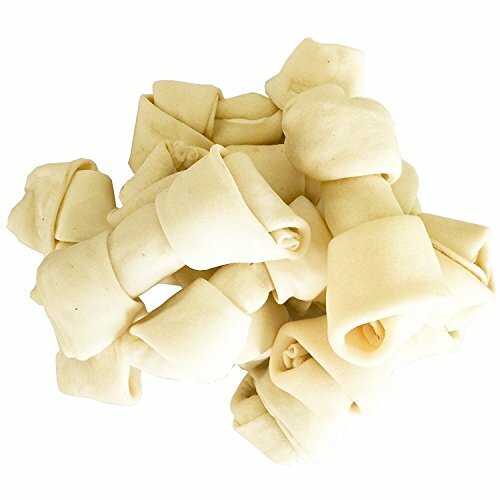 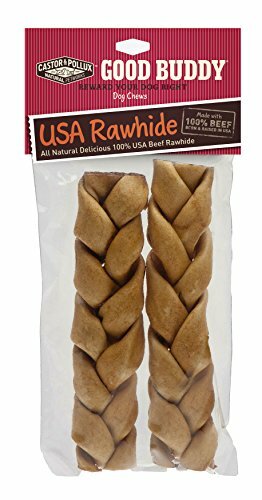 Rawhide chews come in lots of shapes and sizes to accommodate chewing style of any dog. 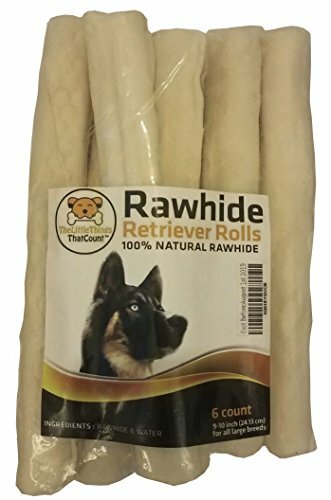 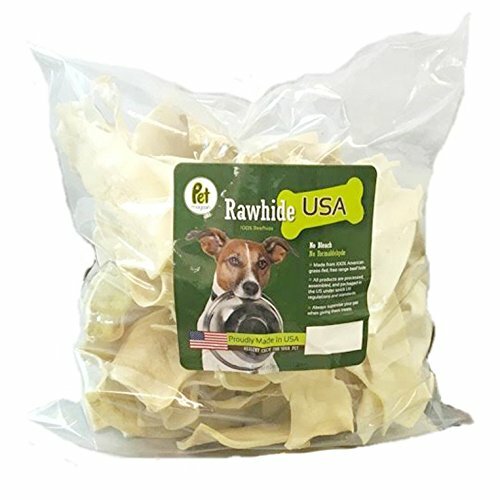 Whether you have a power chewer or a little nibbler you'll find a rawhide treat to help keep him happily out of trouble and his teeth sparkling white. 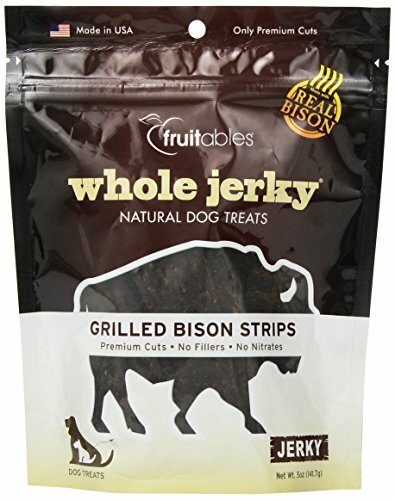 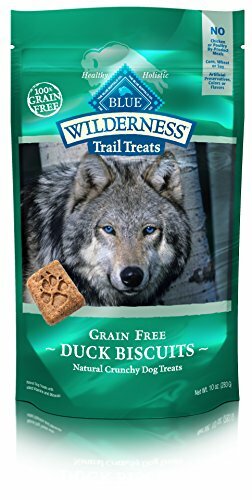 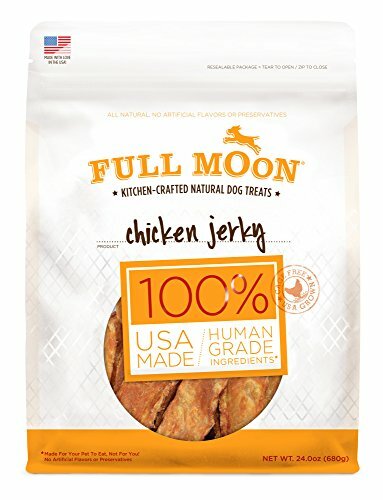 If you liked these Dog Treats, Please Share them!